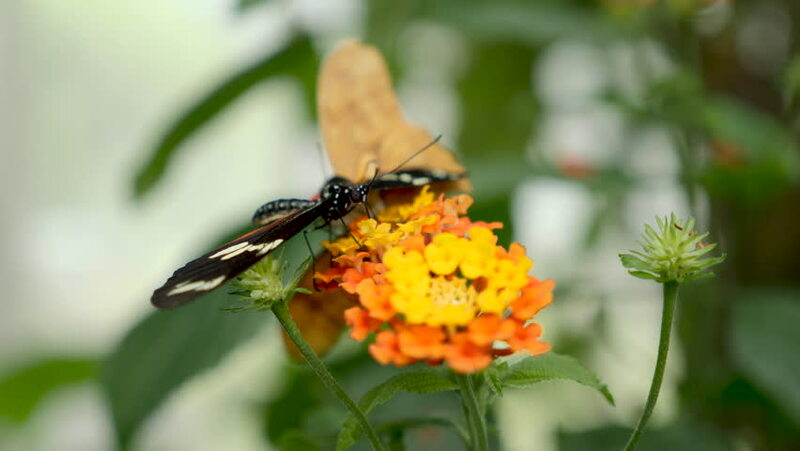 hd00:28Nice colored Butterfly is eating nectar from a flower. Tropical background. 4k00:06hawk moth collects nectar from a flower. Autumn season, sunny day.